Dates Sep 09-13 @ 21:00 – Tickets €14 / 12 conc. Three young women arrive in a hostel in Barcelona. They are from different backgrounds but they all have one destination and that is a local music festival. One is from Germany, another England and the final one from Ireland. They have never met before today but due to the riots caused by the Catalonian independence protesters, they are forced to stay inside. They watch what is going on outside through the window of the hostel and start to talk about their own national identities. How they see themselves and how the world sees them! 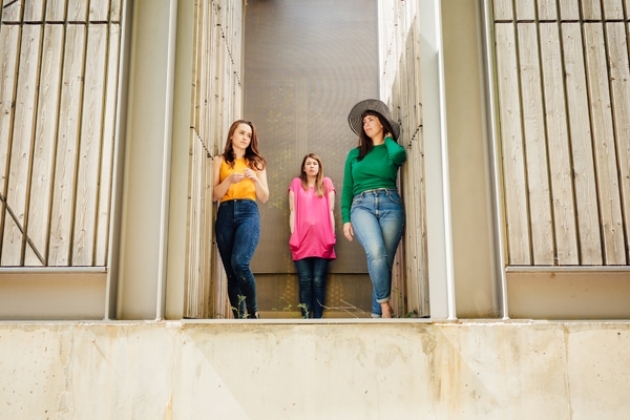 This piece is by a new production company, the ‘Rule of Three’, made up of Katie O’Byrne, Sinéad Brady and Caroline Galvis, who met in college in Barcelona. It is quite fitting that their first production is based there. 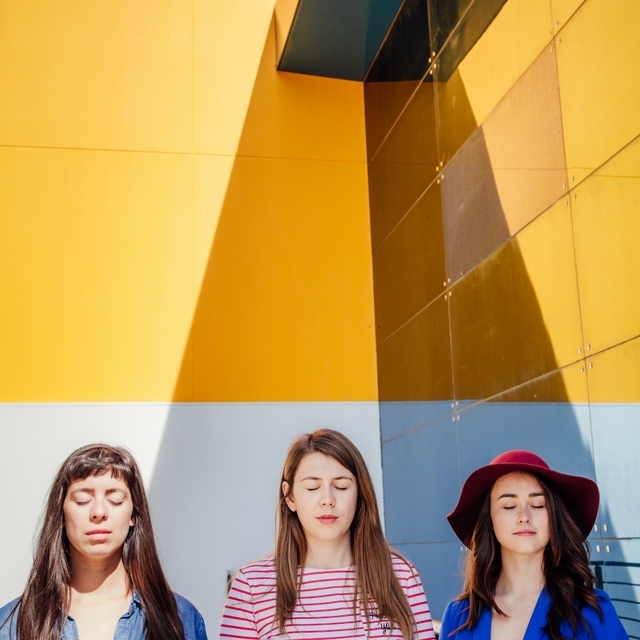 The three women also wrote and star in the production which focuses on national identity, protest and the history of their respective countries. Recent history is discussed, exposing some interesting ideas and thoughts about Brexit, Marriage Equality and other contemporary issues, but it also delves beyond those to earlier times, such as the second world war and the ramifications it still has today. The play introduces the characters with some easy shorthand. One character is there for the music, another just for pictures for her Instagram account, the final one for a weekend away with the girls. It gives the audience an easy view of who these people are, but the characters are then changed in subtle ways, showing they are not as one-dimensional as you would expect. It is possible to want the perfect selfie and still care about societal change! The surprising element of this production is just how political it is. There is an assumption out there that young people are not interested in politics, that they don’t really care what is going on outside their social media feeds. While recent votes on marriage equality and abortion show that young people care deeply about these issues, it has rarely been represented on stage. This takes these issues head-on, while broadening the scope to all of Europe. The ending felt a little drawn out but there is a lot to admire in this smart, funny and well-observed piece.